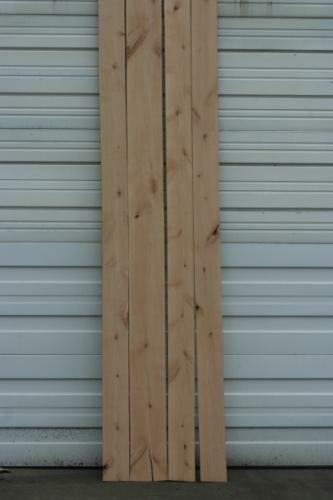 Superior or Knotty Red Alder Lumber, KD, s2s, 7'-10' Lengths. 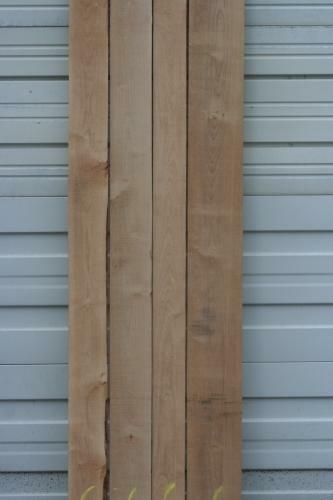 Knotty-Rustic grade is sorted for sound knots and color variation. It will have limited loose knots, holes, end splits and edge nicks. 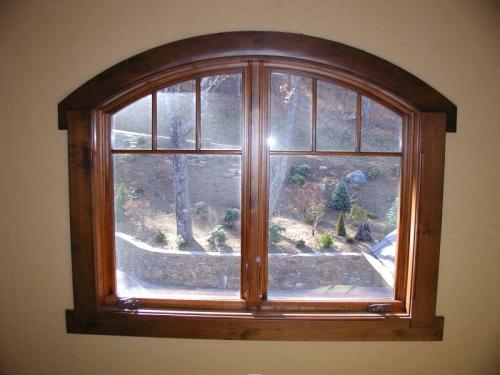 WEIGHT: 2.5 lbs per B.F.
WORKABILITY: Finishes and machines extremely well, takes stain and glues well. Similar to Cherry. 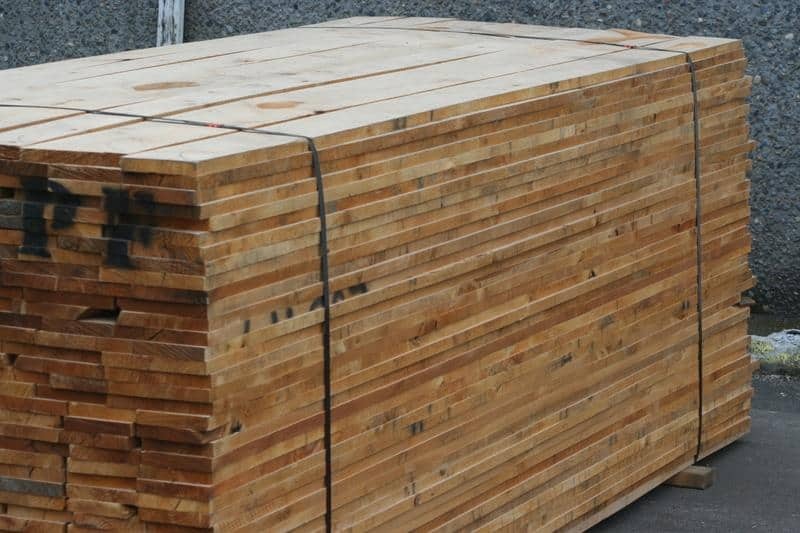 Wood Vendors supplies alder not only in lumber form, but also alder s4s (surfaced four sides), in both knotty and superior grades as well as alder mouldings, alder plywood, alder panels and T&G. 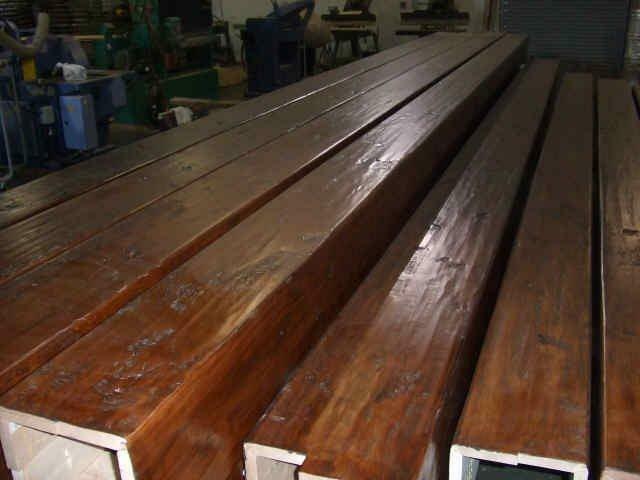 We also work directly with a custom alder sawmill that is able to produce alder beams in custom sizes. 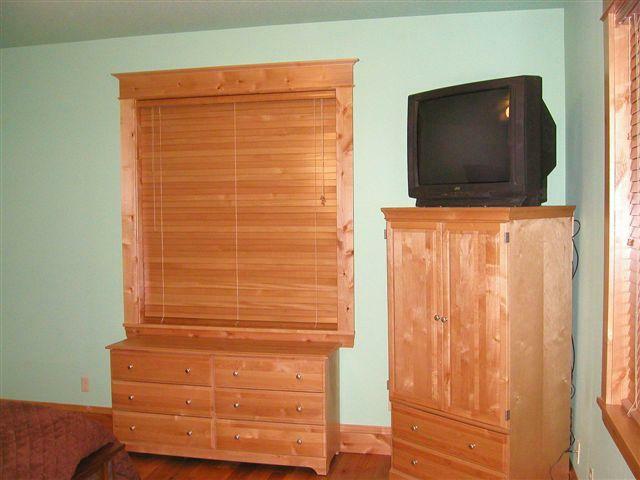 Alder is an extremely functional and beautiful wood. 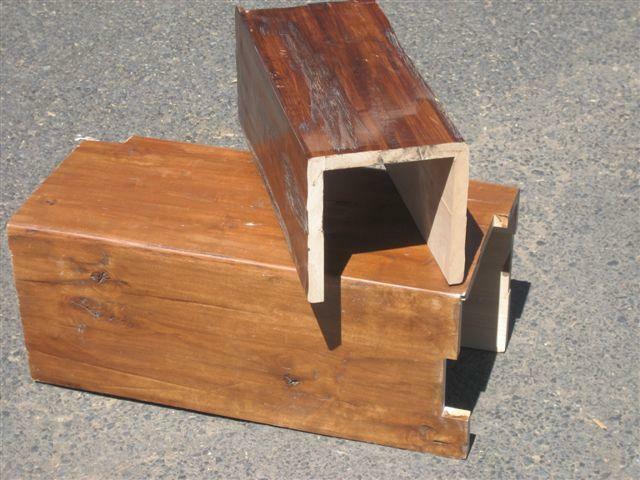 It is relatively soft for a hardwood, making it very easy to work with. 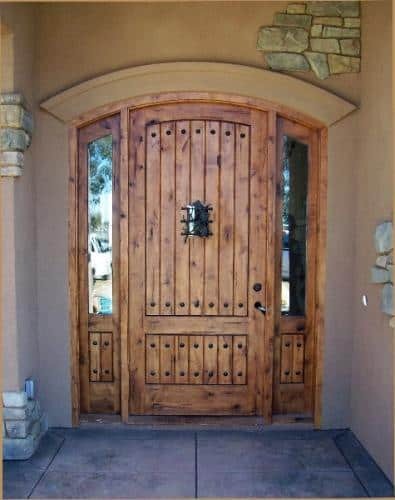 Because of its grain pattern, alder mimics the look of walnut or cherry, with the proper staining. 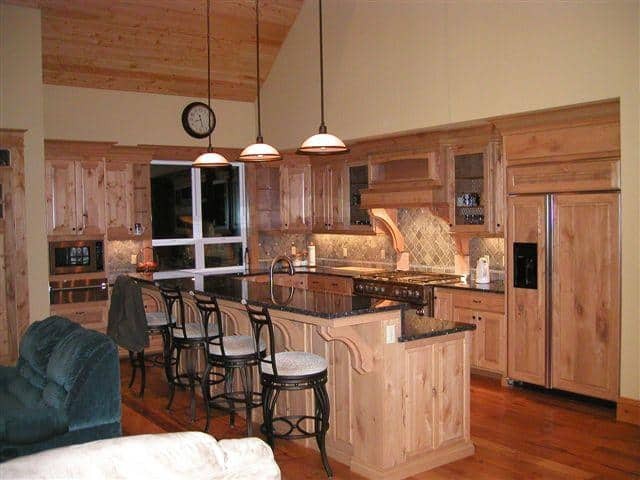 Currently knotty alder trim, cabinets, and doors are very popular in high end homes as well as in cabins. Please call us at 877-983-6367 if you have any questions regarding Alder.